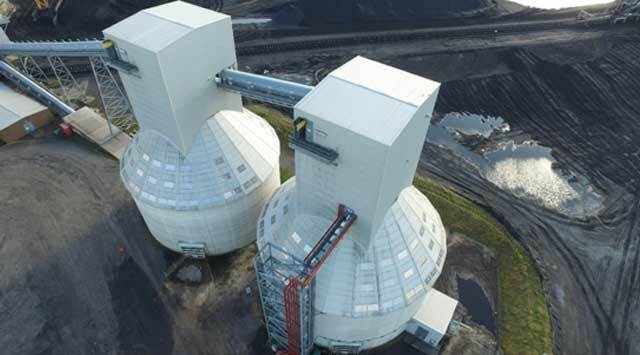 The ECOSTORE project gave Drax the capacity to store enough compressed wood pellets to supply the three generating units it has upgraded from coal to sustainable biomass. ECOSTORE is the biggest renewable energy project in the world and saves 10Mte’s of CO2 per annum. John Pethullis was Project Engineering Director for this project‚ responsible for the process design and technical procurement. John’s contribution to this project was recognised by Bulk Materials Handling trade organisation SHAPA in 2016 by the award of “Individual award of the year” largely for his contribution to the ECOSTORE project. Accurate measurements and a 3D CAD model was required for large storage silos in support of a feed study being carried out by consultants‚ Southdowne Solutions Ltd. A photogrammetric aerial survey was chosen for its speed and accuracy to deliver a 3D point cloud model of the silos‚ with 3D CAD models produced for a detailed study. Mansoor Engineering was responsible for the flight operation‚ data acquisition and producing the final output files. Drax Power Station is a 4000Mw‚ predominantly coal fired power station located near Selby in North Yorkshire. 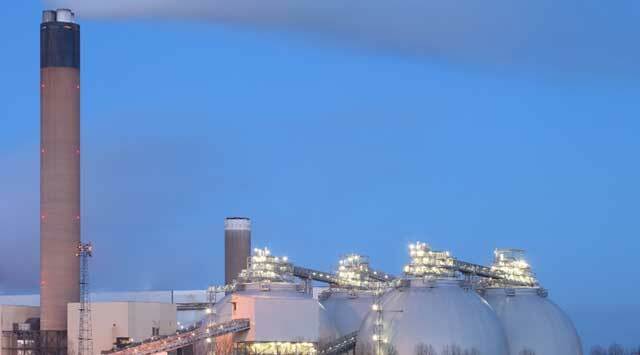 The Power Station is the largest‚ cleanest and most efficient fossil fuel plant in the UK and provides 7% of the UK’s electricity. 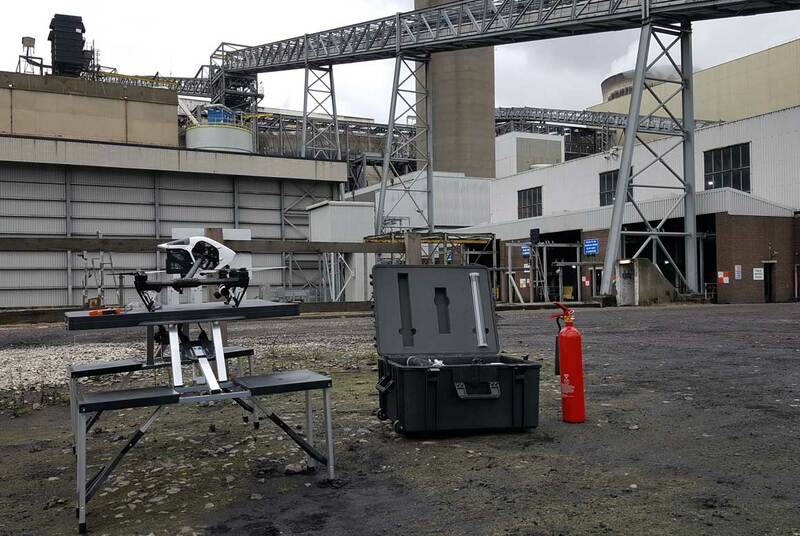 A drone survey was commissioned by Bulk Handling consultants‚ Southdowne Solutions Ltd‚ in support of a FEED study they were conducting to investigate options for dust transfer.